This content is no longer available for credit. Accreditation for this activity expired April 17, 2017. In cooperation with faculty members Drs. 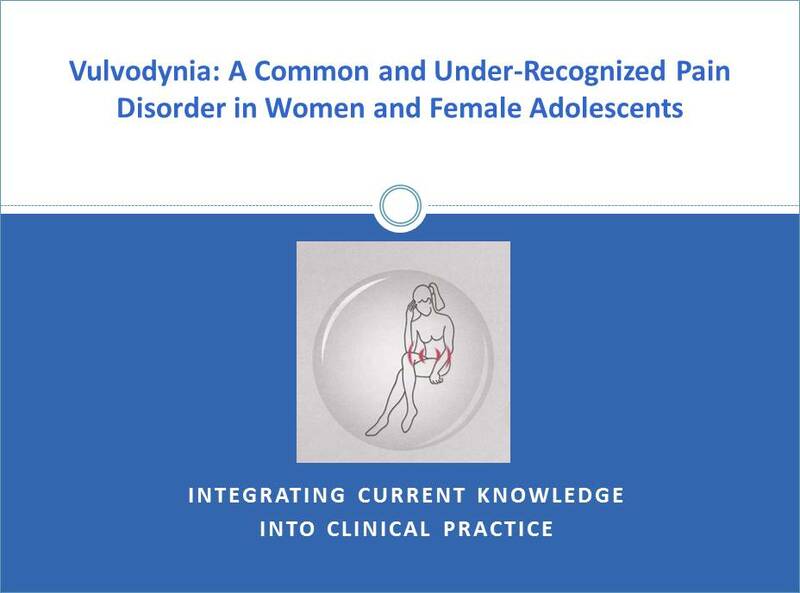 Jacob Bornstein, Andrew Goldstein, Ruby Nguyen, Colleen Stockdale, and Pamela Morrison Wiles, the National Vulvodynia Association revised this program, which is jointly sponsored by Dannemiller, to promote accurate diagnosis and improve patient care. Cover illustration, by Marit Lindqvist, from Dr. Bohm-Starke’s 2001 thesis, VVS: Pathology of the Vestibular Mucosa, included with permission.